We offer a number of services that will allow us to complete your sale to your satisfaction. Estate sales differ hugely from a mere garage sale. These are generally one-time events to liquidate entire households. 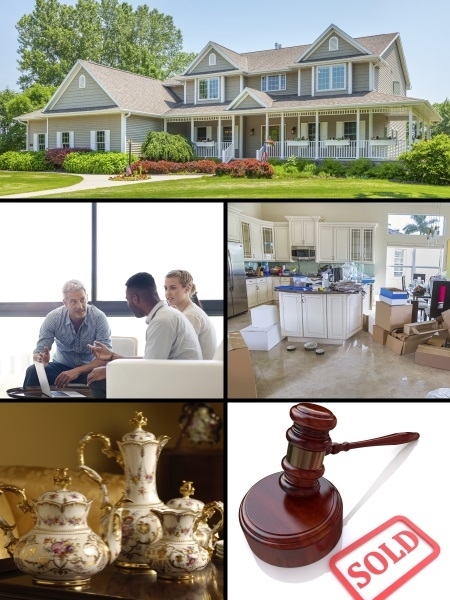 This is an in-depth determination of the value of an estate by a certified appraiser. This will help you decide if an estate sale would be the best route for you to take when liquidating an estate. We will vacuum out any remaining debris and leave the house empty.